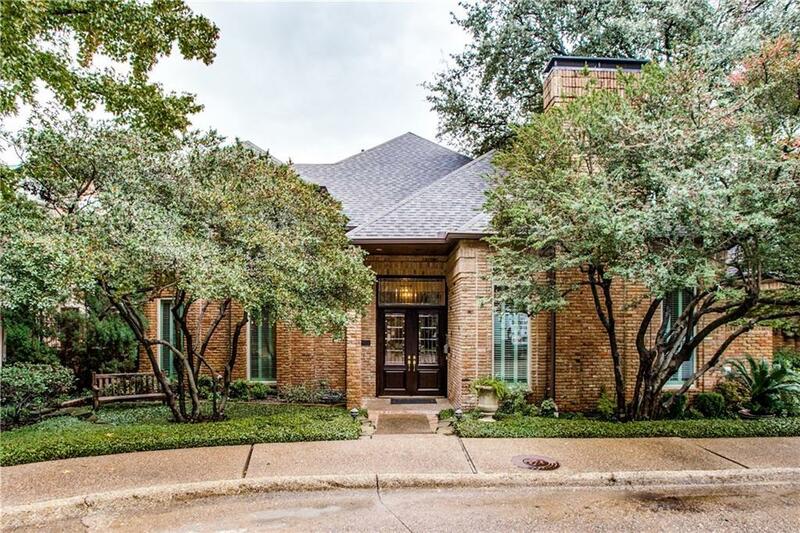 Newly remodeled (2015) in coveted Glen Lakes. Beautiful formals and open kitchen, den floor plan. 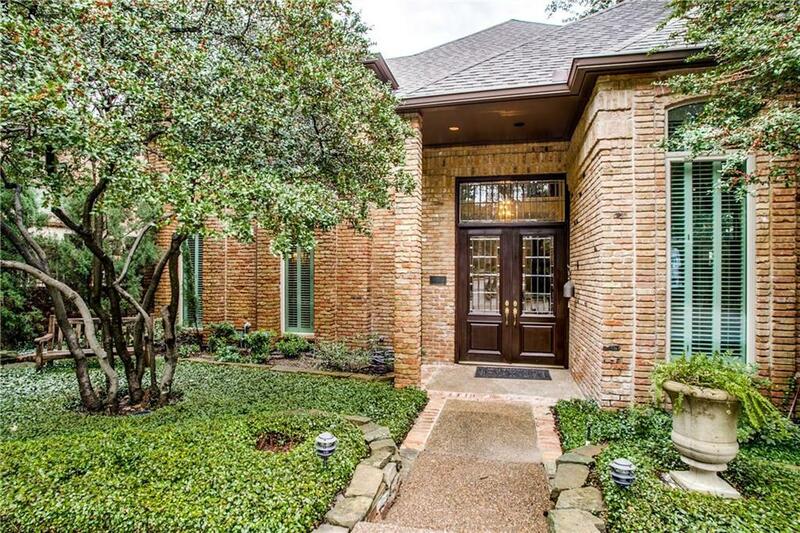 Rare downstairs master with large updated master bath and huge walk in closet. Zero lot line, great location close to the lakes. 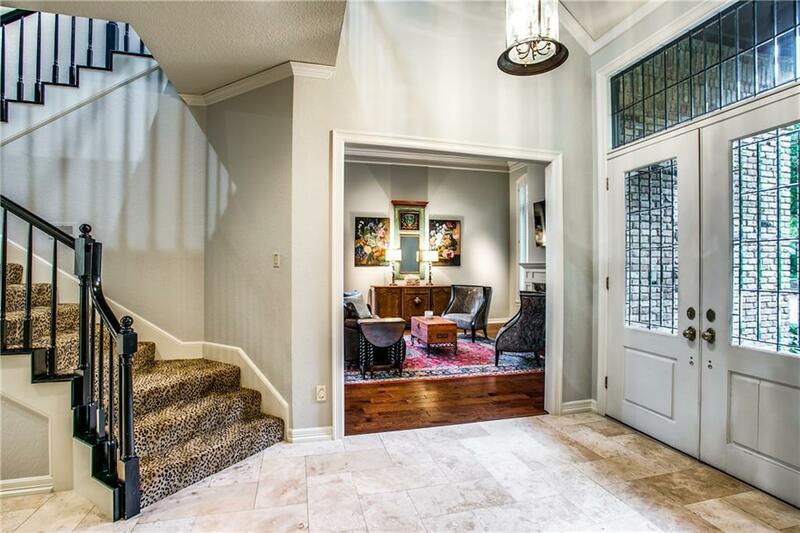 Hardwood floors with high ceilings. Kitchen with granite countertops, SS appliances, with a full size Sub zero refrigerator and freezer, and Wolf range. Remodeled bar with Hoshizaki crushed ice maker. Three bedrooms upstairs with walk-in closets. Beautiful courtyard with fountain. 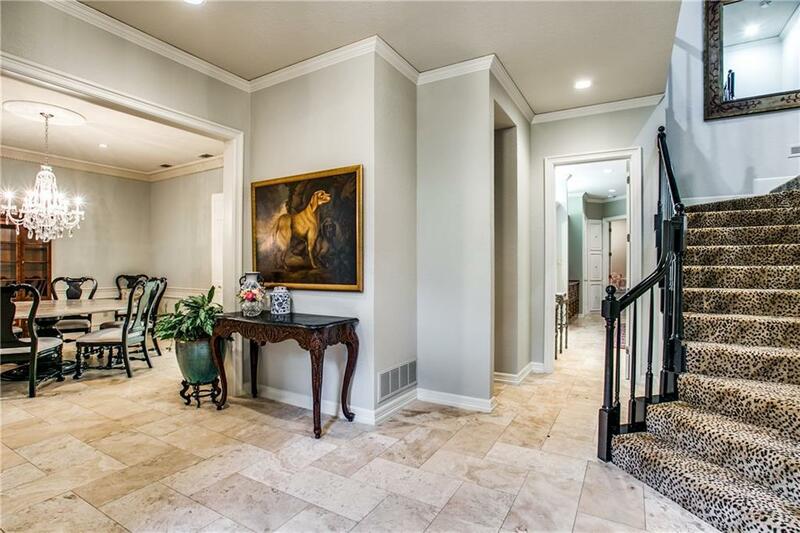 Prime location close to Northpark. Offered by Shelly Tillery of Allie Beth Allman & Assoc..